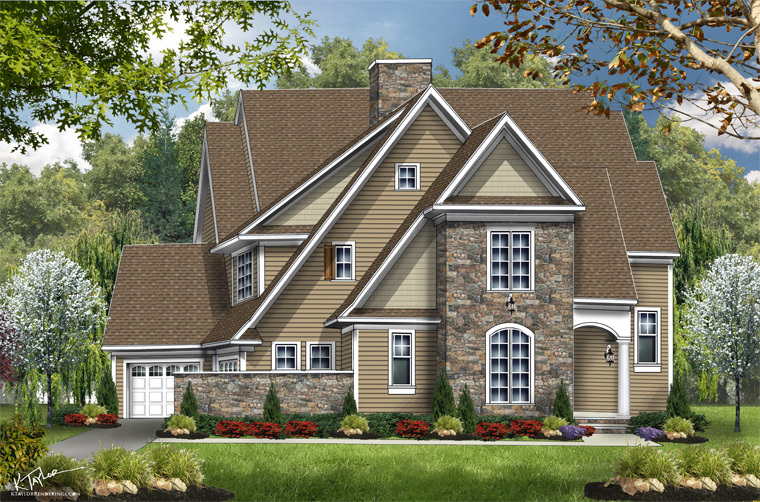 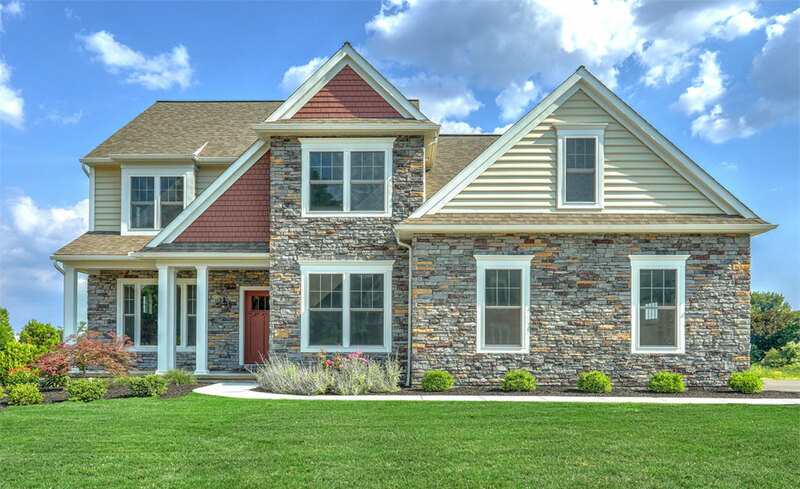 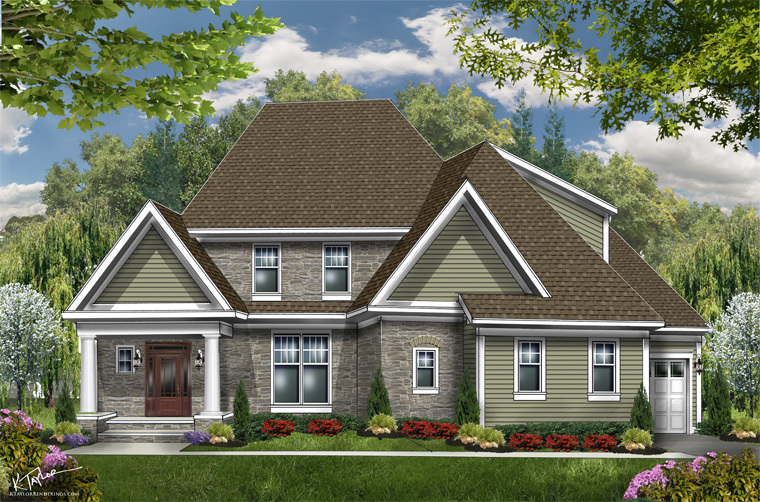 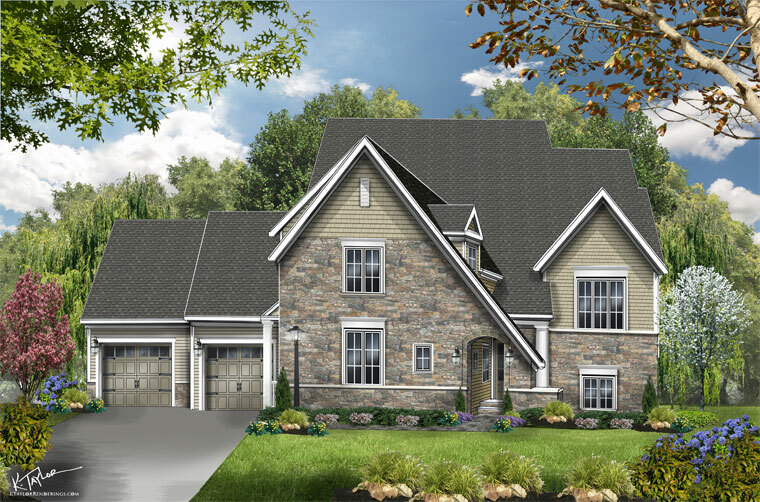 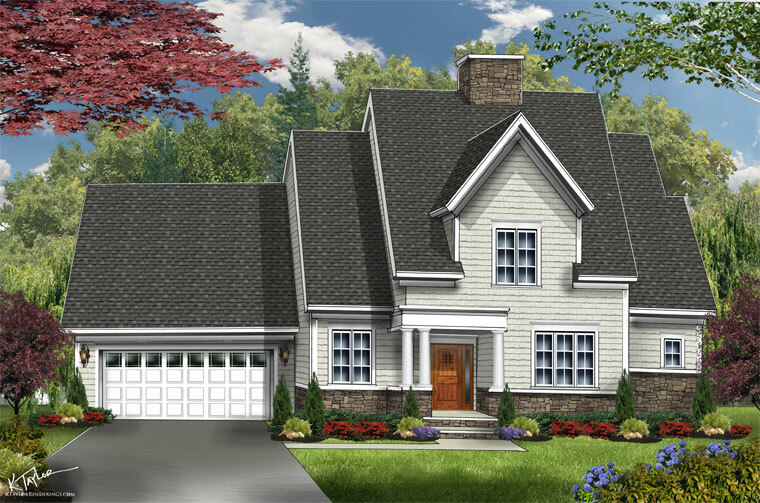 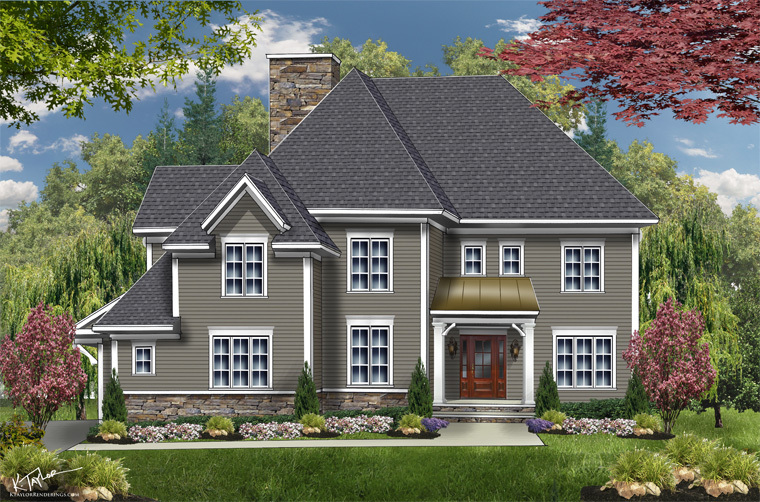 Tucked away in picturesque Lancaster County is a serene place called Brooklawn, an EGStoltzfus Custom Homes community. 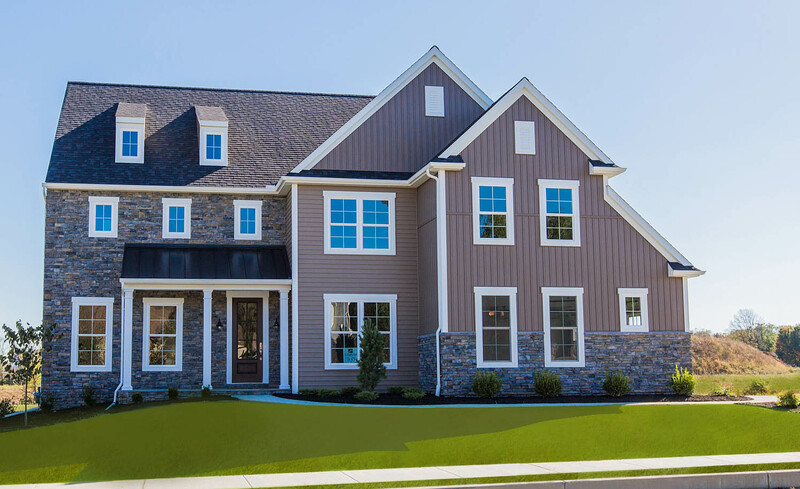 This neighborhood of luxury homes offers peaceful living combined with the convenience of local amenities, and was a recipient of the prestigious Fulton Award for overall best of show at the Lancaster Parade of Homes. 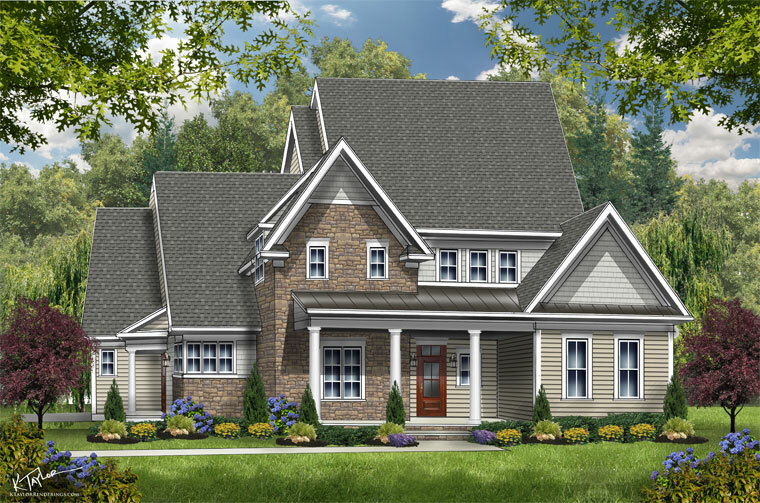 Discover the ultimate in gracious living at Brooklawn. 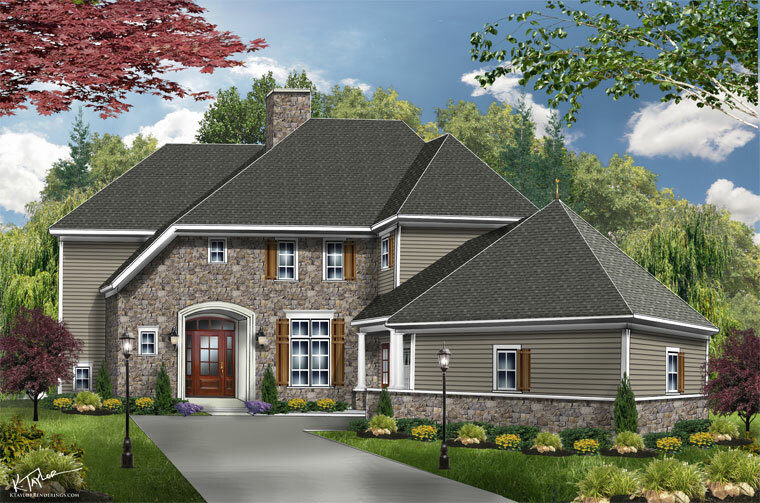 Contact us for a personal tour of this EGS Custom Homes community today.